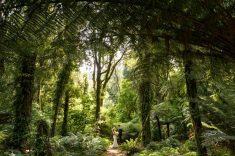 Wellington based Photographer Paul Howell has been shooting professionally for over 20 years. 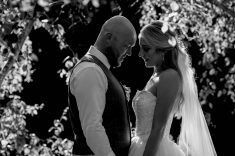 With an editorial flair evident in his award wining portfolio, Paul has worked with large and small businesses, wedding clients and publications both locally and internationally. 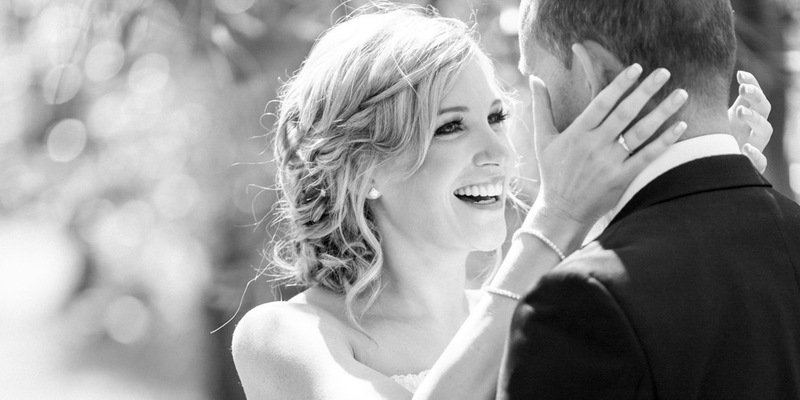 Personable, communicative, creative and reliable, Paul endeavours to tell your story. 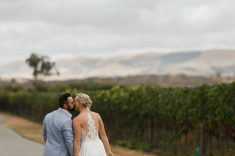 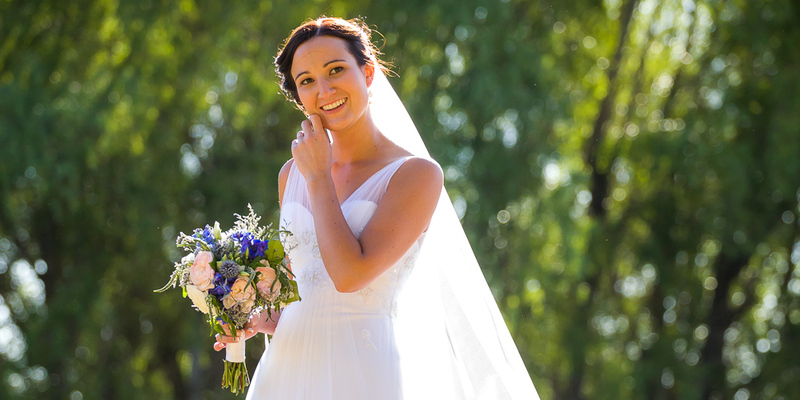 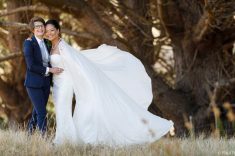 Use the links above to navigate to information about Wedding Photography, Commercial Photography, Portrait Photography and Editorial Photography and feel free to contact with Paul via the form above, email him [email protected] or call directly on 02102 238981. 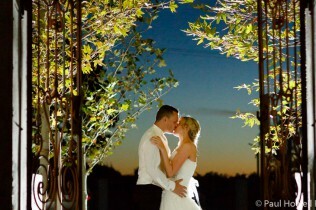 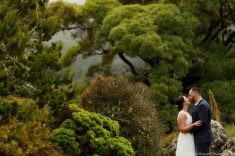 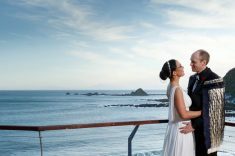 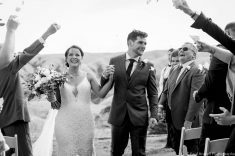 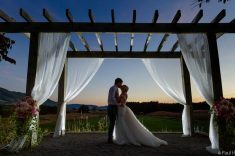 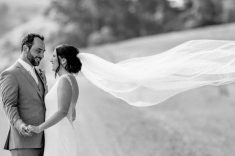 Spectacular hilltop wedding at Pencarrow Lodge in Wellington – Maddie and Dave tied the knot! 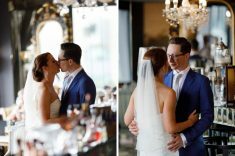 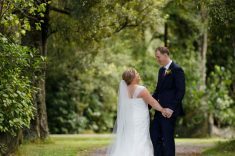 Esther & Andy’s February wedding at ‘The Landing’, Masterton.